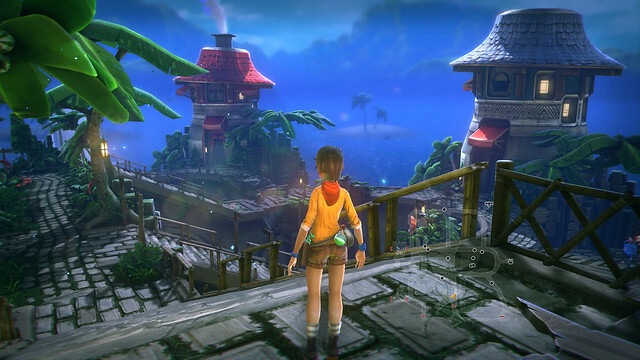 Explore a lush island in this love letter to the 3D adventures of yesteryear. Do you want a quirky love letter hug from graphic adventure games of the past? 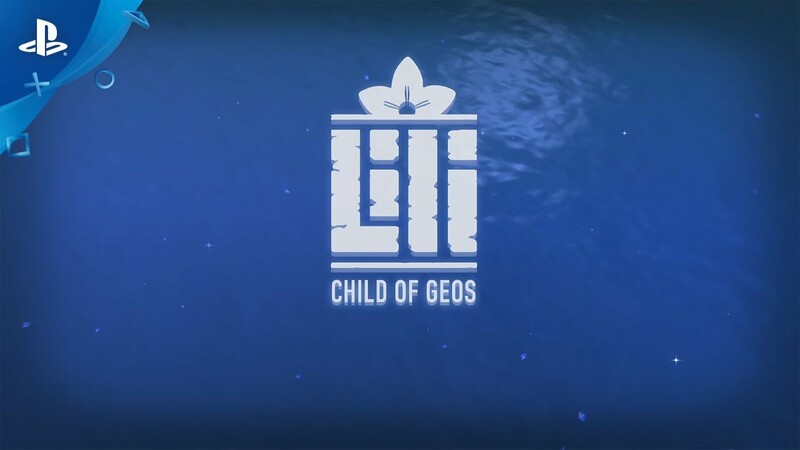 I know I do, and that’s why over at Panic Button, we partnered with BitMonster to bring their game, Lili: Child of Geos, to PlayStation 4 today! 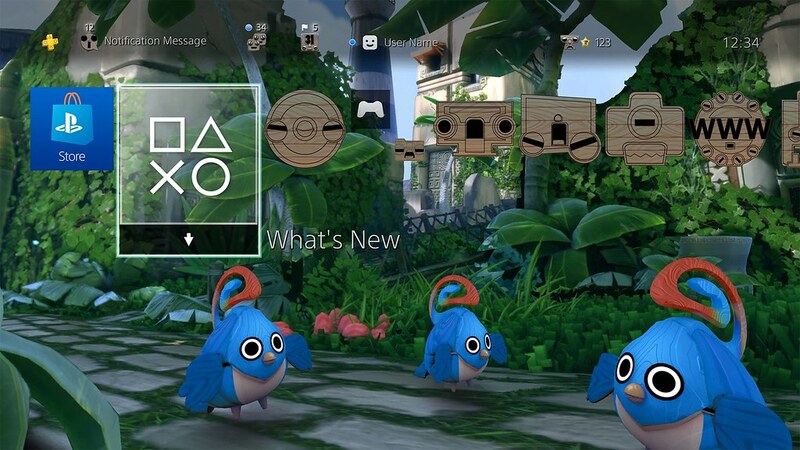 People who buy the game in the first two weeks will get a one-of-a-kind dynamic PS4 theme – for free! Then, on July 14, 2017, the fine folks at Limited Run Games will release a physical game and art book bundle exclusively for PS4. This exclusive will be limited to 5,000 copies, and only 2,000 Collector’s Editions will include a large outer box, and an original art book. Playing the titular Lili, explore lush environments on the mysterious island Geos, meet eclectic locals, solve puzzles, and maybe even fight a bit with some of the less-than-friendly folks. There is also an all-new, collector-journal-style user interface for PS4 we hope you enjoy (let us know; we thrive on positive reinforcement). 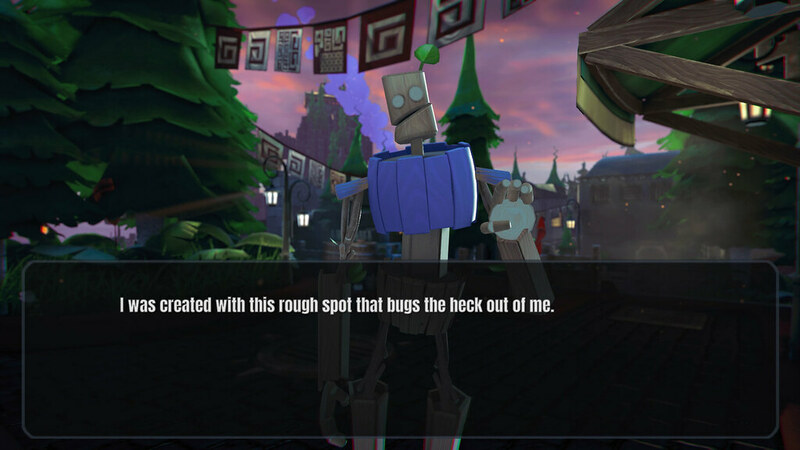 The game is designed to be broadly accessible to multiple ages and levels of gamers, the writing from BitMonster is fun (with nods to past and current pop-culture tropes), and the visuals are pretty great. 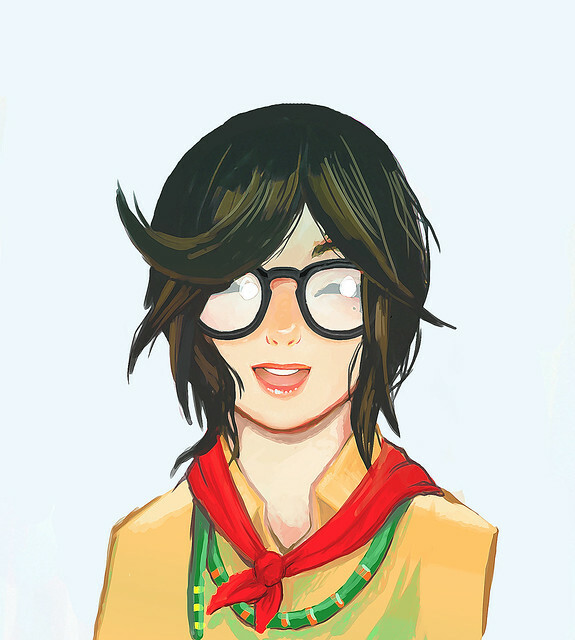 Whether you snag the digital or physical release, we really hope you enjoy Lili: Child of Geos. We think it’s a fun, easy-going adventure game, and we hope a lot of people enjoy it. Does it have PS4 Pro support? We did not do anything specifically for PS4 Pro for Lili, and we made sure to keep the experience the same for all PS4 users. For the most part, the game should run at 60fps on all PS4s. Nicely done…”we made sure to keep the experience the same for all PS4 users”.You hit the nail there. Love the look of the game, Brah! We will be selling it later! We wanted to give people the option – People who buy the game at launch get the dynamic theme for free, as a thank you. Those who want to snag the Limited Run physical edition, can snag the theme separately. Thank goodness. I don’t mind digital getting some nice bonuses, but it makes me sad when it’s exclusive and I miss out on some neat themes or extras because I want to buy elsewhere. Can’t wait to get the Limited Run version and the theme in the future. i got this game on steam, and i’ll buy it again for my PS4, i love it. Thanks for the kind words – Looking forward to hearing what you think of the PS4 version. Awesome. Will get the physical copy Collectors Edition. Josh and those Limited Run folks do a great great job. My first time hearing about this, but it looks great! Thank you! We think it makes for a fun, pretty game with accessible adventuring. Told myself “this game looks great! I’ll wait for a sale down the line” and here I am downloading it now. Haha I watched the trailer again and it just looks so cute and charming. I love games like this. 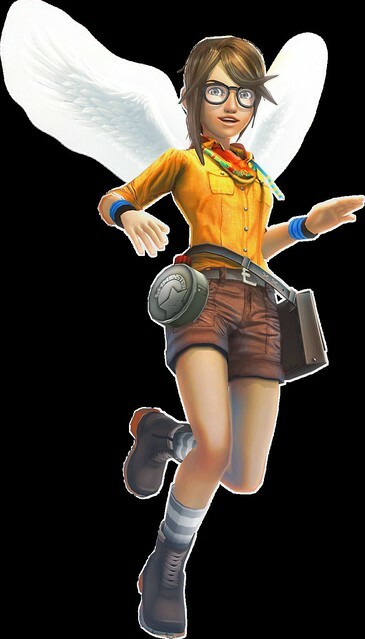 You had ma interest at “love letter to the 3D adventures of yesteryear”.Although we are getting more pure adventure games lately,they’ve been kinda dead for some years and we definitely need them back.Game looks good and very fun…looking forward to it.Nice job y’all. Forgot to say nice theme too.